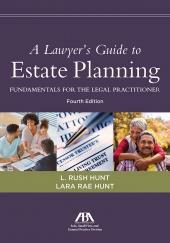 This book introduces lawyers to the Alexander Technique, a set of skills for stress management, pain relief, and performance enhancement. The Alexander Technique can be explained very simply - it is a means to recognize and avoid common habits of body and mind that interfere with optimum functioning. 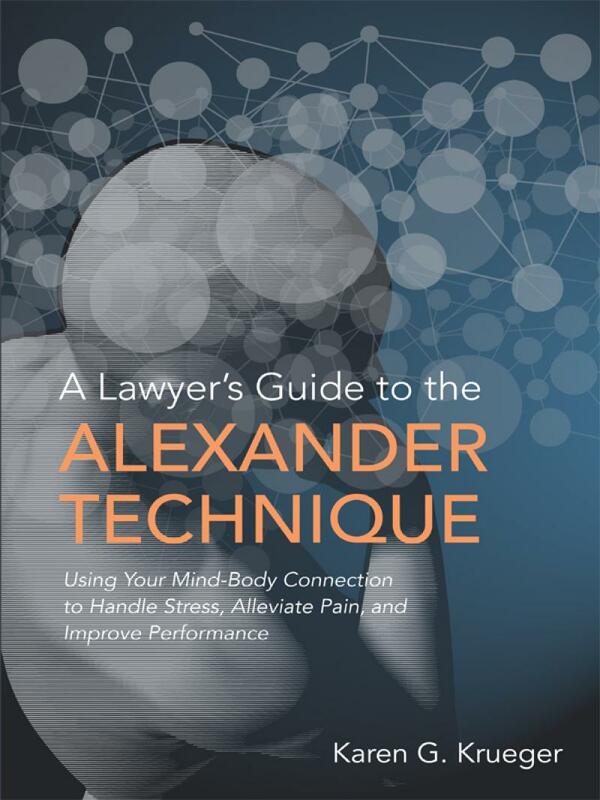 This book introduces lawyers to the Alexander Technique, a set of skills for stress management, pain relief, and performance enhancement. 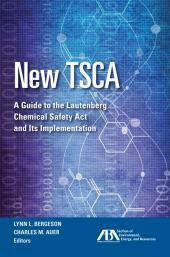 The Alexander Technique can be explained very simply - it is a means to recognize and avoid common habits of body and mind that interfere with optimum functioning. 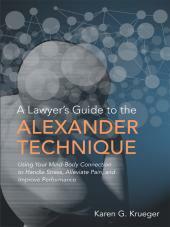 The book explains how the Alexander Technique can help lawyers with the specific health and performance challenges that they face in their professional lives and includes a series of photographs that demonstrate both correct and incorrect posture as well as the exercises and techniques discussed in the book.